A few months ago, Facebook CEO Mark Zuckerberg was questioned by the U.S. Senate's Commerce and Judiciary committees, as a result of the company's Cambridge Analytica scandal. The hearings made two things very obvious - Mark Zuckerberg uses a booster seat, and U.S senators don't know how technology works. Senators have been fighting Google over how Gmail data is used by third parties. As Vox points out, some of the questions asked during the hearing were, "Why am I suddenly seeing chocolate ads all over Facebook?" and "Is Facebook spying on the emails I send via WhatsApp?". The U.S. government is now turning its eye to other tech companies, like Google. For the past few months, senators have been fighting the company over how Gmail data is used by third parties. 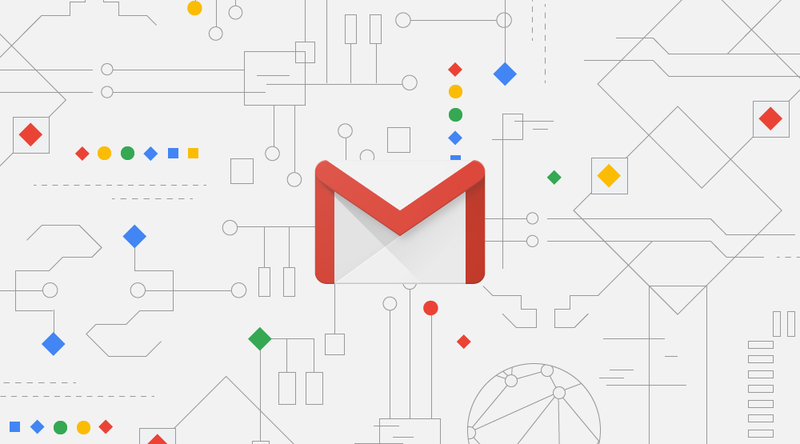 Back in July, the Wall Street Journal published an article about third-party applications and services that had access to users' messages in Gmail. However, all of the companies with access to user data were explicitly allowed to do so by users. One of the companies mentioned in the article was Edison Software - developer of Edison Email. How is it surprising or outrageous that an email client needs access to your email? How is it surprising or outrageous that an email client needs access to your email? Regardless, this prompted several lawmakers to question Google over its security practices. Some of the attention shifted to Gmail add-ons, which are third-party tools that can perform various actions based on the contents of emails. Some of the senators were concerned that Google wasn't properly vetting these add-ons, even though no evidence of malicious add-ons have surfaced so far. Google said all third-party apps and services must obtain consent from users. Google is currently scheduled to appear in front of U.S. senators on September 26, alongside witnesses from AT&T, Amazon, Twitter, Apple, and Charter Communications. Senator John Thune (R-S.D.) said, "This hearing will provide leading technology companies and internet service providers an opportunity to explain their approaches to privacy." I'm sure it will contain more questions from lawmakers who don't understand how technology works. This continuing story about third-party companies accessing Gmail user data is fake outrage, plain and simple. It's shameful, though not unsurprising, that many U.S. senators have failed to grasp a simple concept: email applications need access to your email in order to function. It's even more shameful that countless major news outlets are lending credibility to this fake outrage, including The Wall Street Journal, CNBC, BGR, The New York Post, and The Telegraph. With headlines like "Google admits it lets hundreds of other companies access your Gmail inbox," it's clear these news organizations either have a bone to pick with Google, or they share the U.S. senators' complete lack of knowledge about email applications. Cambridge Analytica was able to obtain so much Facebook user data because the affected users granted certain applications unlimited access to their accounts. It's theoretically possible that something similar could happen with Google, since third-party applications can request access to Google accounts in the same way, but that seems incredibly unlikely. As the company's recent letter states, Google regularly scans third-party apps and services for malicious activity. In summary, don't fall for the fake outrage about Gmail user data. There's nothing of substance to the U.S. senators' claims, and if you're actually concerned that malicious apps have access to your Google account data, you can revoke permissions in a matter of seconds.